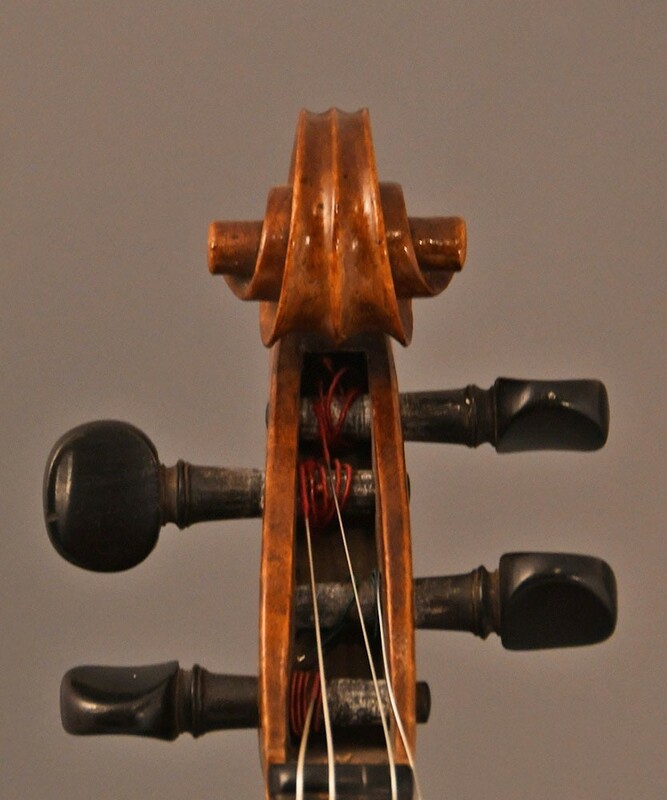 A Beautiful old Italian violin by Giacinto SantaGiuliana - Vicenza. 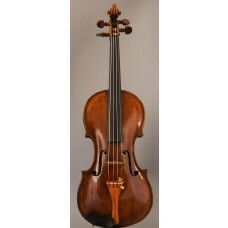 A very beautiful old 19th century Italian violin made by Jacintus SantaGiuliana - mde ca. 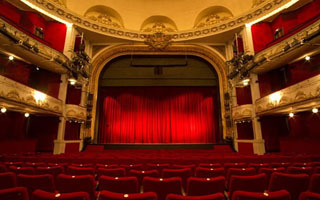 1830. 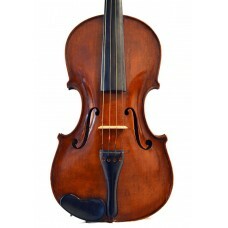 Very lovely old master instrument in a relative good condition. The work is quite good, a beautiful brownish /amber warm varnish, beautiful old patina. 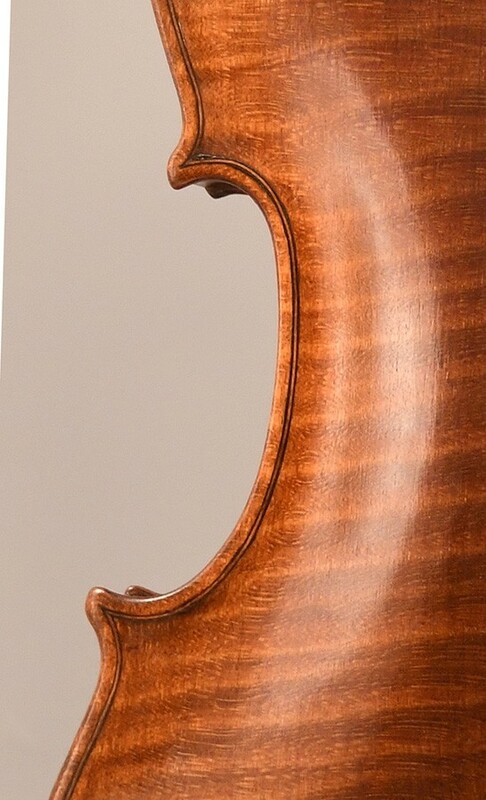 A very nice one piece flamed maple back, similar ribs and stunning headstock and neck. The fine executed purfling shows the hand of a real master. 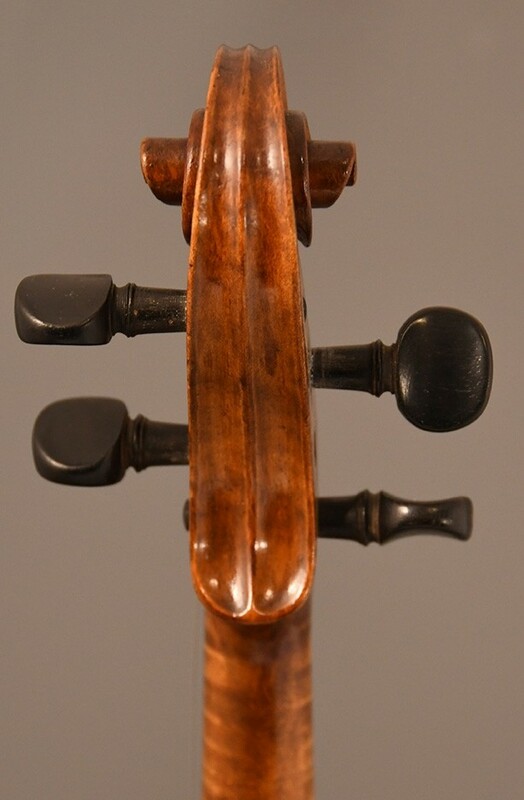 The beautiful and elegant scroll is from another Italian violin. 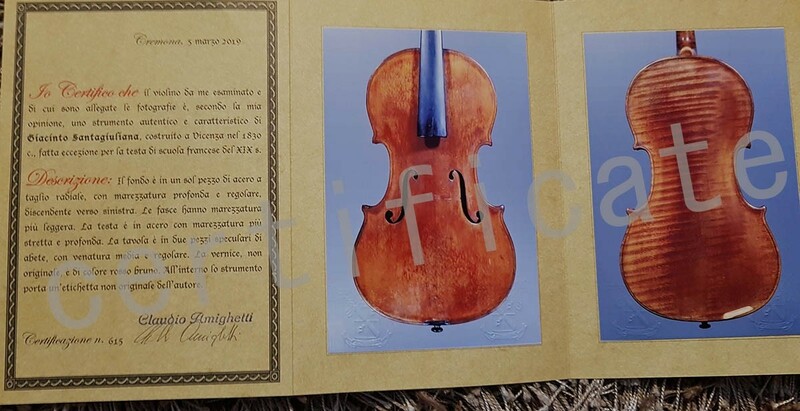 This great violin is in a fine condition and it comes with a certificate of authenticity. 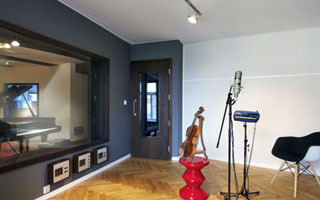 The violin produces a warm and beautiful mellow tone, with a good projection - suited for the advanced violinist. contct us for more info ! Born 1781, died 1853 Vicenza Italy. Son and pupil of Gaetano Santagiuliana, above. 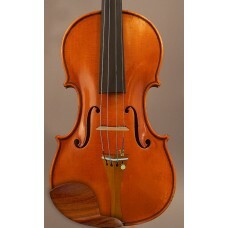 Generally Stradivari models with flat arch.